These coloring pages are meant to help children learn to pray. They can be used in a variety of Sunday School activities or simply at home as prayer cards. 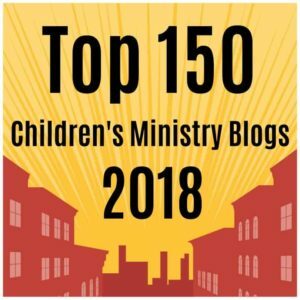 Often times teachers can have children write out their prayers as a response to the Bible lesson. This coloring page can make that an even better option. This is another contribution from Carlos Bautista. He’s a reader from the Philippines who works with children and is attending Bible College. Directions: Simply click on the preview images to download the girl and boy pages as print-friendly PDF files. We’ve also uploaded higher resolution jpeg images (here and here) for anyone who wants to do advanced editing. The pictures are simple and to the point. One has a boy kneeling over in prayer with a large quote bubble above his head where the child can write their prayer. The girl version is very similar except with a different character praying. If you enjoy this resource, be sure to leave a comment and let us know. It would be a real encouragement to Carlos. 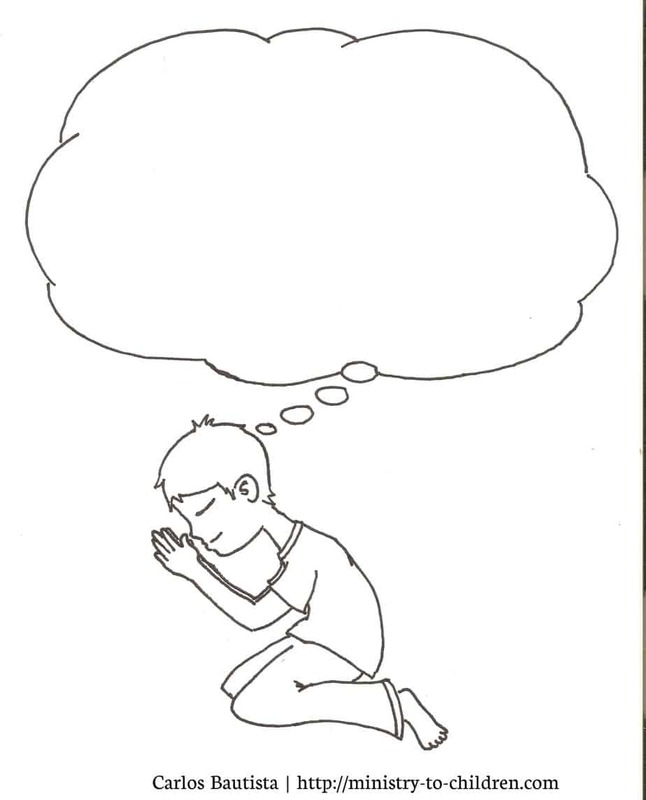 Note: We have added some new coloring pages about prayer to our website for you to download. Here is the link to check out our free Lord’s Prayer coloring pages. These are great. It may give insight into what is on a child’s mind, if they write down a concern or wish. Whatever is on their mind. I can’t wait to see what the children will write in the big bubbles.. so expectant!! Going to use these coloring and prayer pages for our 1st-6th graders to write a prayer for the pastor and his family for pastor appreciation month. Thank you for the ready to use sheets! Teaching a full lesson on prayer and exited to see what my class writes in the bubbles and how much they learn about prayer. It is very important to teach our babies to pray as early as we can. Tony Kummer (Editor) reviewed & updated this page on : August 2, 2012 at 9:56 am. All our content is peer reviewed by our readers, simply leave a comment on any post suggest an update.